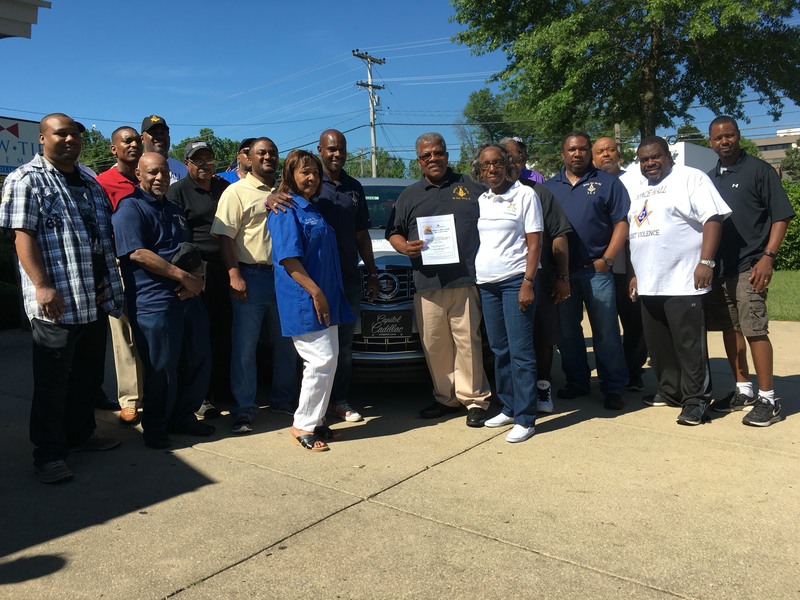 On October 16, 1914, the Most Worshipful Prince Hall Grand Lodge, Free & Accepted Masons in and for the State of Maryland and its Jurisdictions authorized and chartered RISING SUN LODGE No. 46. 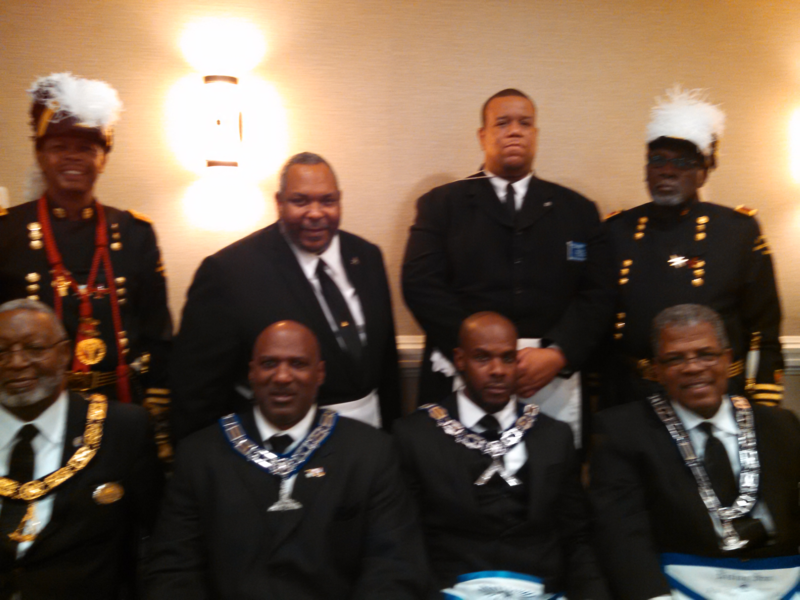 Authorized, empowered, and duly installed to execute the powers of the new charter as the first line officers were our trusted and beloved brothers: Rising Sun Lodge No. 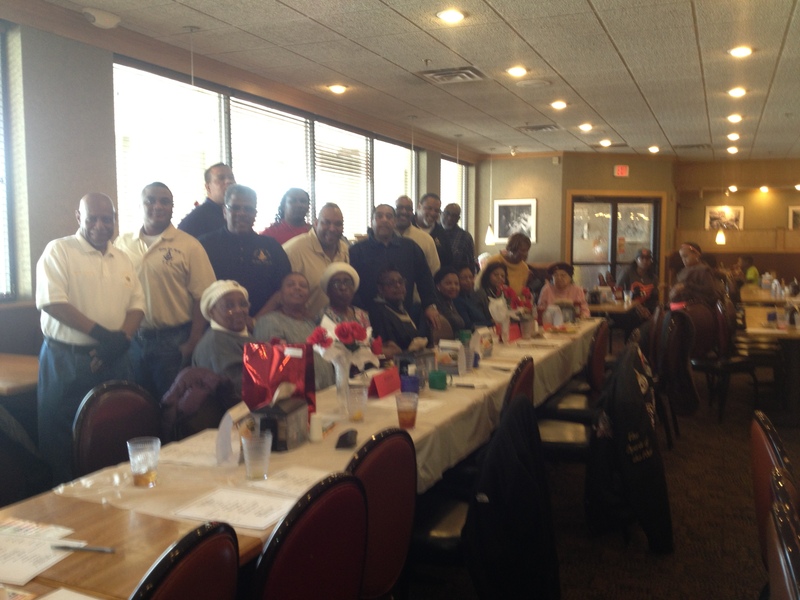 46 held its first meeting at Round Bay in Anne Arundel County. Regular communications were established as the second and fourth Wednesdays of each month. RISING SUN LODGE No. 46 has grown considerably since its inception in 1914. 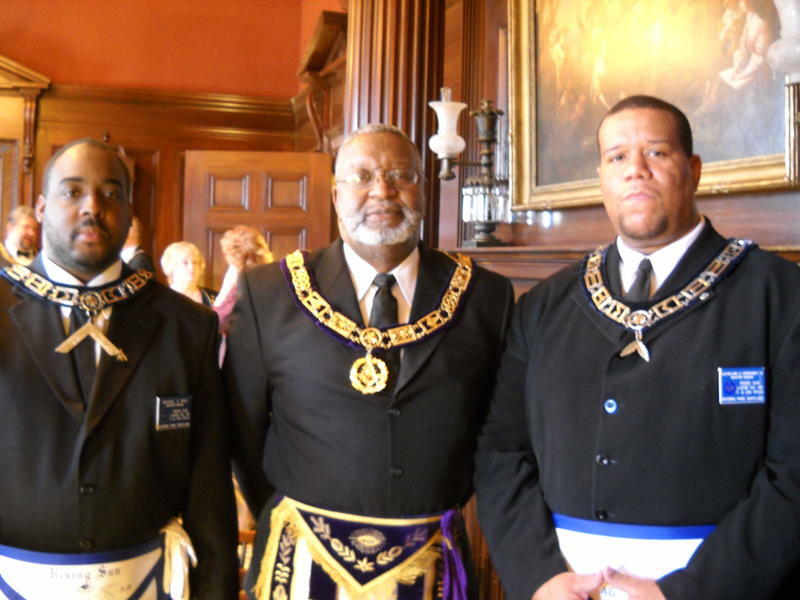 During the Lodge’s history, it has been under the supervision of over 50 Worshipful Masters. 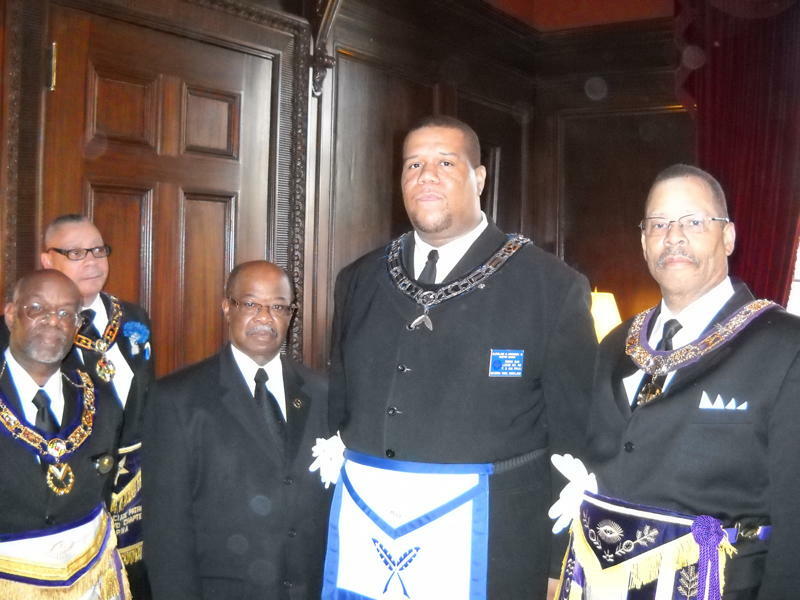 The Lodge Hall was reconstructed in 1975 during the tenure of Worshipful Master Oriey Glenn, Sr. The reconstructed building was completed on the original site and is still being utilize as the home of the present day RISING SUN LODGE No. 46. RISING SUN LODGE No. 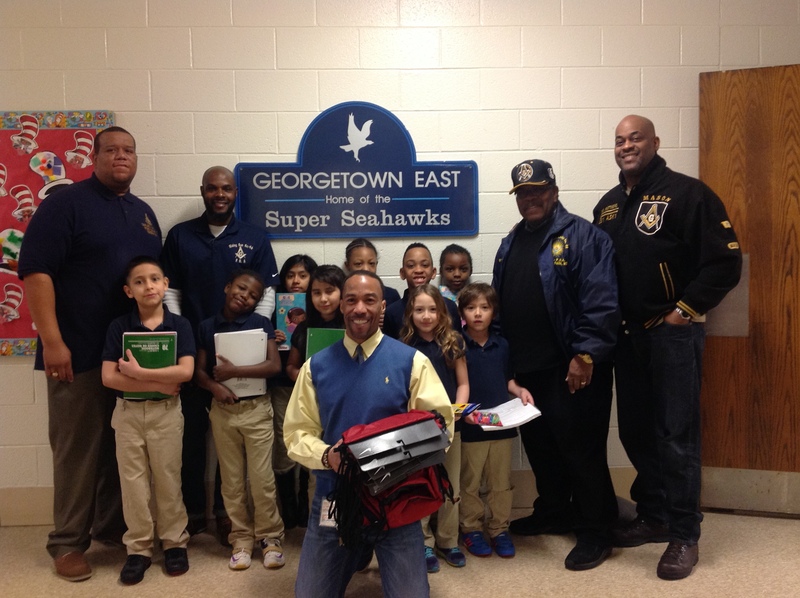 46 still serves as a beacon of truth, hope, charity, inspiration, leadership, and brotherly love in Severna Park and neighboring communities in Anne Arundel County.